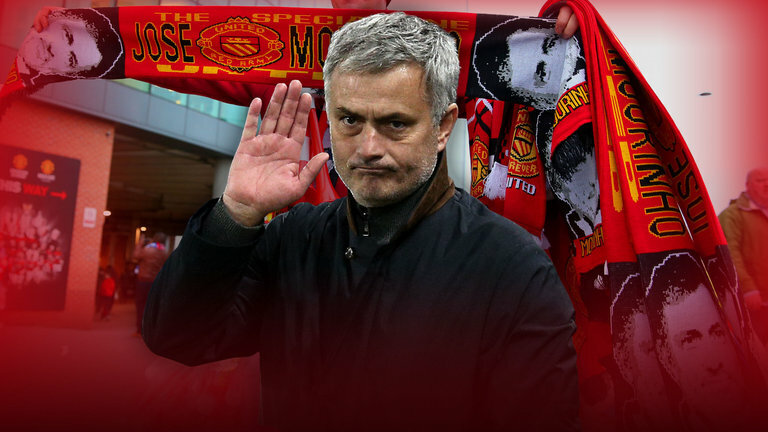 Manchester United could be set for a huge summer of spending, with Jose Mourinho looking to further add to the playing squad. One man rumoured to be on the self-proclaimed Special One’s wishlist is West Ham attacker Marko Arnautovic. The 29-year-old attacker had an excellent season for The Hammers, scoring eleven goals in 35 outings. I had my doubts about the credibility in the story, but when The Metro unearthed a photo of Mourinho watching Austria taking on Russia in a friendly fixture last night, I’m a firm believer that the story is genuine. Austria won the game 1-0, with the goal coming from Alessandro Schopf. Arnautovic did play in the fixture, putting in a decent performance. Honestly, I’m not sure the personal scouting job was an absolute necessity. 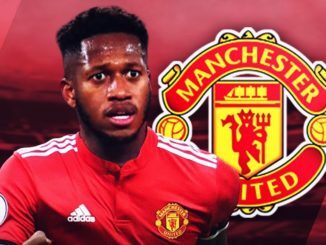 Mourinho will know exactly what kind of player the attacker is from his extensive time in England; heck, the pair have also worked together previously at Inter Milan. Like most, I’d be disappointed if this deal were to go through. I’m all for signing veteran players, but Arnautovic hasn’t played at the highest level on a regular basis. This one is somewhat of a gamble and I’d much prefer to see the minutes given to Marcus Rashford or Anthony Martial.